Ariana Alisjahbana is an MBA Candidate at Haas School of Business, University of California, Berkeley, graduating in May 2016. At Haas, she focuses on the technology industry and is co-chairing the 2015 Technology Case Competition. Prior to graduate school, she worked at the leading think tank World Resources Institute (WRI) for three years in Washington, D.C. where she worked at the intersection between environment, technology, and economic development. At WRI, she co-founded and led the institute’s Southeast Asian operations and strategy, including opening its first office in Indonesia. She also led the development and outreach for the institute’s early work in stopping deforestation through satellite monitoring−now called Global Forest Watch Commodities. I Ketut Adi Putra, or Adi, was part of the Indonesian Delegation to the G20 Youth Summit 2011 in Paris, France, in which he acted as the Youth Minister of Finance, and also the co-founder of Indonesian Youth Diplomacy. Since 2015, Adi has been the Vice President of Berrybenka.com - Indonesia's leading fashion e-commerce company. He previously spent four years in Deutsche Bank as an Equity Research Analyst covering the Indonesian retail, consumer, and media sector. His passion lies in the intersection between private and public sector; as shown by his involvement in President Jokowi's transition team following the General Election in 2014. Adi obtained a bachelor degree in Accounting from University of Indonesia, graduated on top of his class in 2011 and won numerous national business competitions during school. He was awarded Goldman Sachs Global Leader and McKinsey & Co's Young Leader of Indonesia for his outstanding academic achievements and strong leadership skills. During his spare time, Adi loves to travel and do photography. Sofwan works for the Department of Foreign Affairs and Trade (DFAT), Australian Embassy Jakarta as a Senior Program Manager for Poverty and Social Development. He manages a multi donor trust fund, to support Government of Indonesia in reducing poverty and inequality through community empowerment approach which includes: (i) block grants to communities to improve health and education indicators (Generasi): (ii) a pilot to improve teacher attendance and performance (KIAT Guru); (iii) a project to support Early Childhood Education and Development (ECED); and (iv) analytical services to support the implementation of Indonesia’s Village Law. Sofwan gained a breadth of experience from exposure in top-tier government office (National Development Planning Agency), multilateral agency (the Asian Development Bank) to bilateral partner (the Department of Foreign Affairs and Trade, Australian Embassy Jakarta). His professional experiences allow him to build not only a solid public policy aptitude in macro perspective but also deeper analytical skill in project level. Sofwan graduated from University of Paris Sorbonne in France, majoring in Applied Economics for Master degree, while his Bachelor degree was obtained at the Institut Teknologi Bandung in Indonesia with an Urban and Regional Planning major. As an aviation geek, Sofwan loves airports, go for a plane spotting and finds solace at 34k feet. 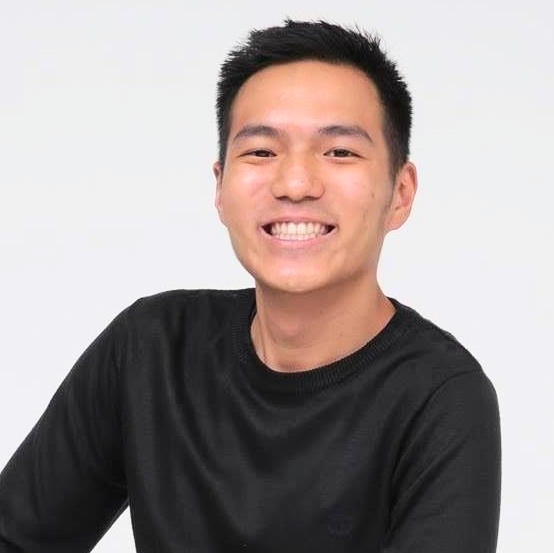 Sofwan enjoys cooking, travelling (or getting lost), as well as reading books on history or non-fiction during his spare time.